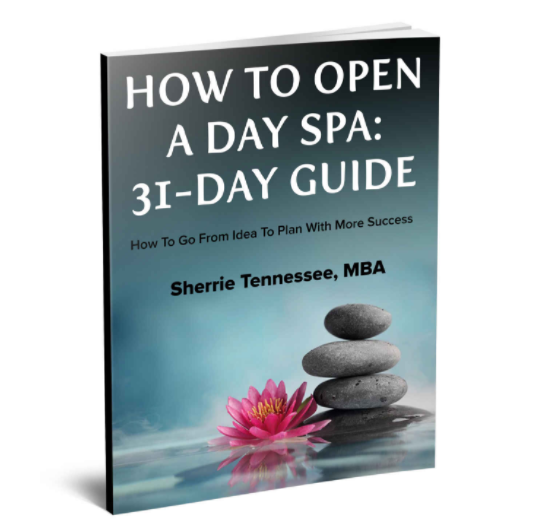 How to Open a Day Spa: 31 Day Guide, now available on Amazon! The 31- daily guide gives readers a behind the scene look at the requirements to open a spa or wellness center. The tips are short but derived from the author’s own insight. In addition, there are quotes from various other business leaders. It is a new take on the business how-to book.